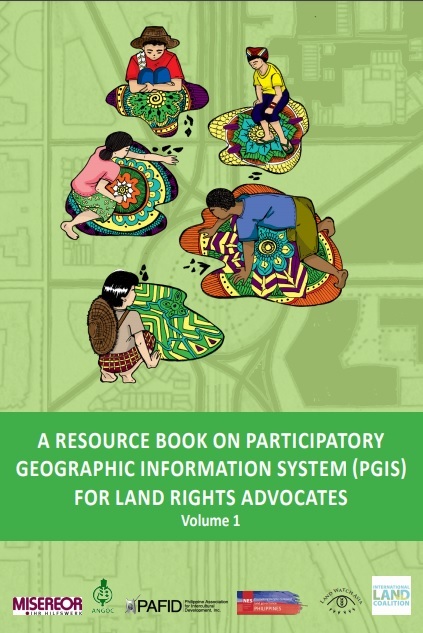 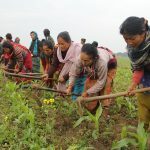 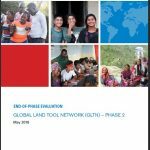 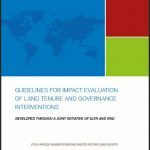 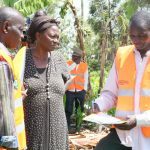 This publication, A Resource Book on Participatory Geographic Information System (PGIS) for Land Rights Advocates, aims to equip land rights advocates, development practitioners and smallhoder farmers and indigenous people’s communities with the necessaryknowledge, attitude, and skills on Community Mapping and Participatory Geographic Information System (PGIS). 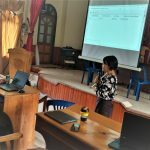 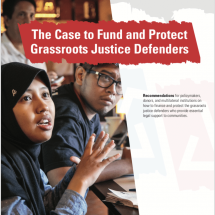 It focuses on data collection, database management, data processing, and analysis for the production of digital maps useful in advancing the land rights agenda of rural communities, particularly indigenous communities and smallholder farmers in Southeast Asia. 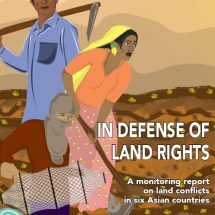 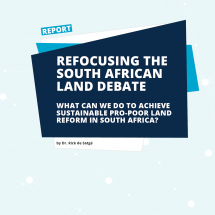 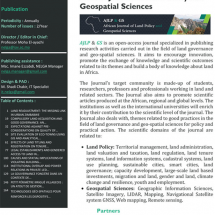 This publication is designed to impart the key concepts of community mapping and the basics of participatory GIS (PGIS), with the view that the application of PGIS technology contributes to (1) securing legal recognition of the indigenous communities over their traditional territories and resources, and (2) for smallholder farmers and landless rural poor to defend their rights to land and the sustainable use of natural resources.